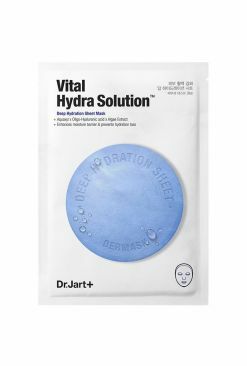 Brighter, younger, more moisturized, is there anything Mediheal's R:NA Proatin Masks can't do? 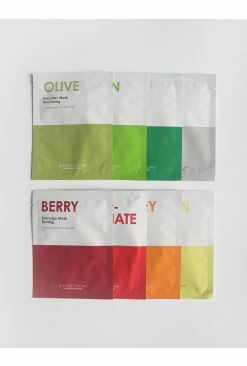 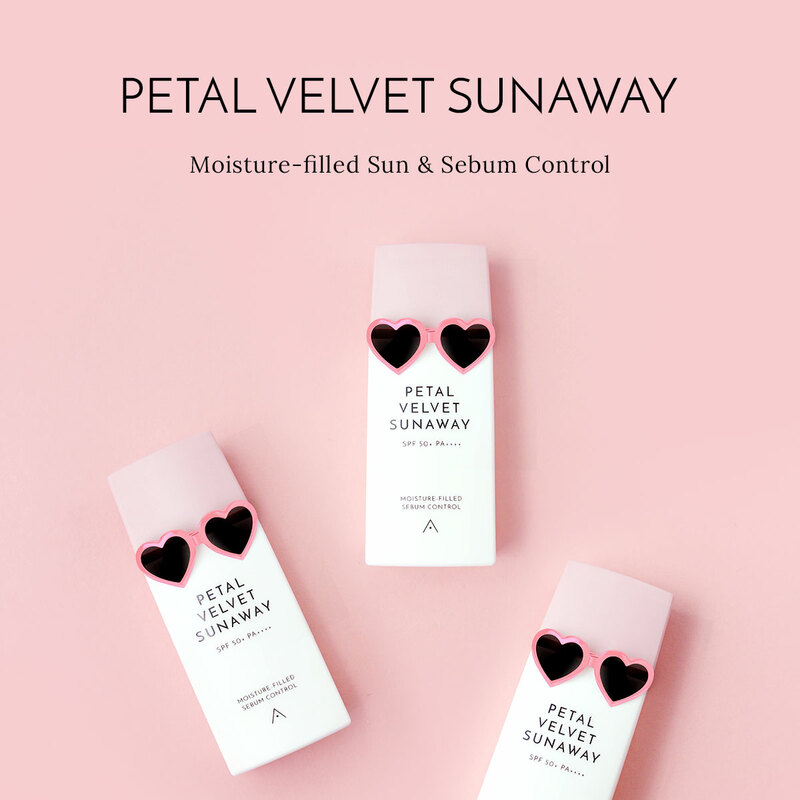 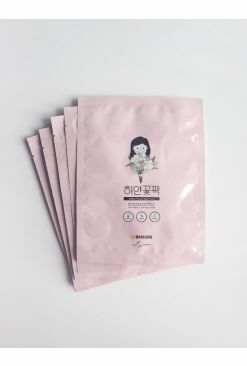 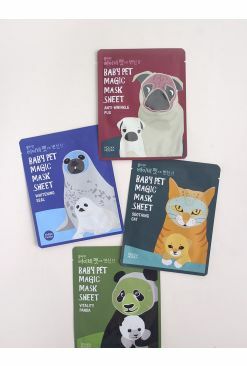 These handy little packets contain a sheet mask soaked in a creamy serum made with niacin and glutathione, a combination that inhibits melanin production, effectively brightening dark spots and giving you a more radiant complexion. 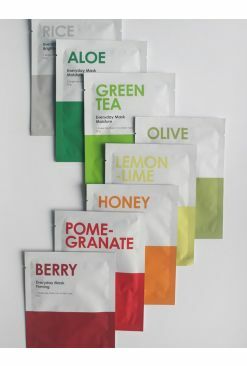 It's also rich in vitamins and antioxidants to keep your skin supple and healthy. 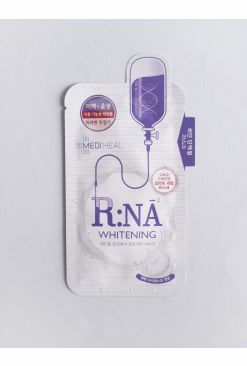 RNA and Glutathione, Ascorbyl Glucoside ingredients provide energy to tired skin due to stress and harmful environment. 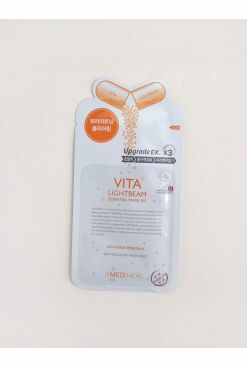 Brightening functional ingredient of Niacin Amide brilliantly brightens dark and dull skin. 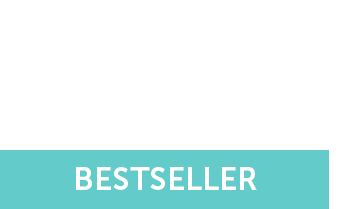 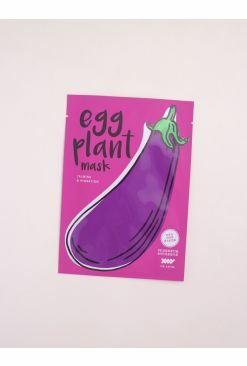 Purpose: The white protein mask adds vitality to skin. 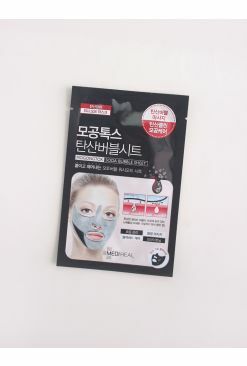 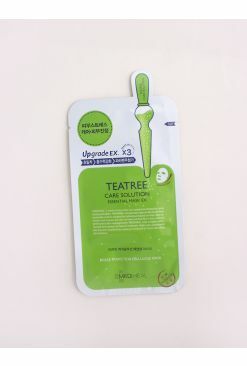 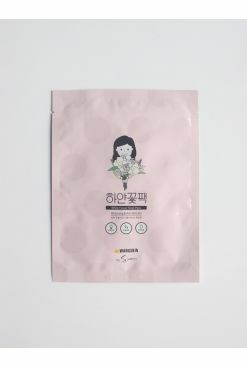 Indications and Usage: After toner, take out the mask from the pouch and attach the mask on the face to fit the face line. 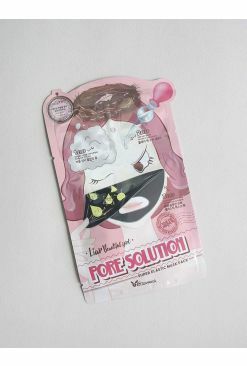 Take a rest for 10 to 20mins and remove. 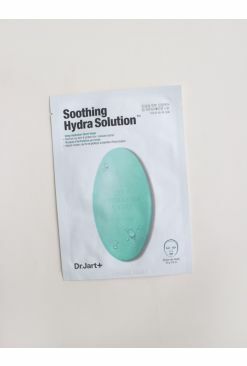 After taking off the mask, gently pat the face for better absorption.